Coverage: 1000kg of ornamental bark will usually cover about 12mÂ² (12m x 1m) at a depth of about 5cm. Consists Of: Conifer bark, our high quality bark looks brilliant anywhere! Usage: Ornamental bark is great for any outdoor area, business or domestic use our bark is tough and easy to maintain. 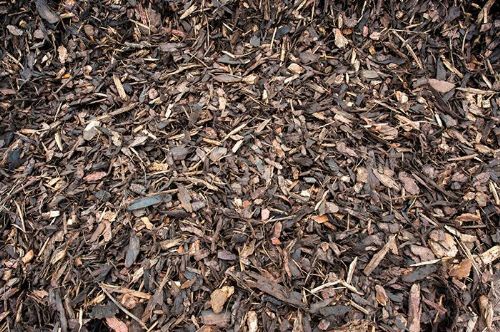 Ideal for pubs, hotels and other businesses looking to create a rustic, authentic woodland image our Landscape Bark creates a forest effect with its beautiful scent. 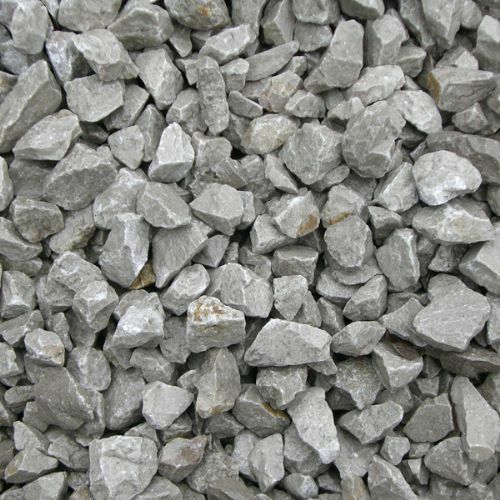 Consists Of: Being coarse in nature crusher run, when compacted, forms a solid surface. It is made of crushed grit stone, rock and screenings. Coverage: 1000kg of 20mm staffordshire pink gravel will usually cover about 15mÂ² (15m x 1m) at a depth of about 40mm. Consists Of: 20mm stone chippings, it features a colourful mix of pinks, whites and greys, ideal for adding a bright, pretty finish to any area.